Yummy! Not as sweet as you may be use to but delicious and productive in terms of your health. I wanted to give you some info on Walnuts..
Walnuts are rich source of many phyto-chemical substances. Eating as few as six to seven average size nuts a day could help scavenge disease causing free radicals from the body. Phytonutrient research on the antioxidant and anti-inflammatory benefits of walnuts has moved this food further and further up the ladder of foods that are protective against metabolic syndrome, cardiovascular problems, and type 2 diabetes. Some phytonutrients found in walnuts—for example, the quinone juglone—are found in virtually no other commonly-eaten foods. Other phytonutrients—like the tannin tellimagrandin or the flavonol morin—are also rare and valuable as antioxidants and anti-inflammatory nutrients. These anti-inflammatory and antioxidant phytonutrients also help explain the decreased risk of certain cancers—including prostate cancer and breast cancer—in relationship to walnut consumption. Walnuts are actually good for weight management since an ounce of walnut contains 2.5g of omega 3 fats, 4g of protein and 2g of fiber that help provide satiety. Despite being ‘dense in calories’, walnut can also help with weight loss as is evident from the findings of a research published in the International Journal of Obesity, where overweight people following a Mediterranean style diet that included walnuts for 18 months could improve weight loss and keep weight off for a longer period than those following a low-fat diet. 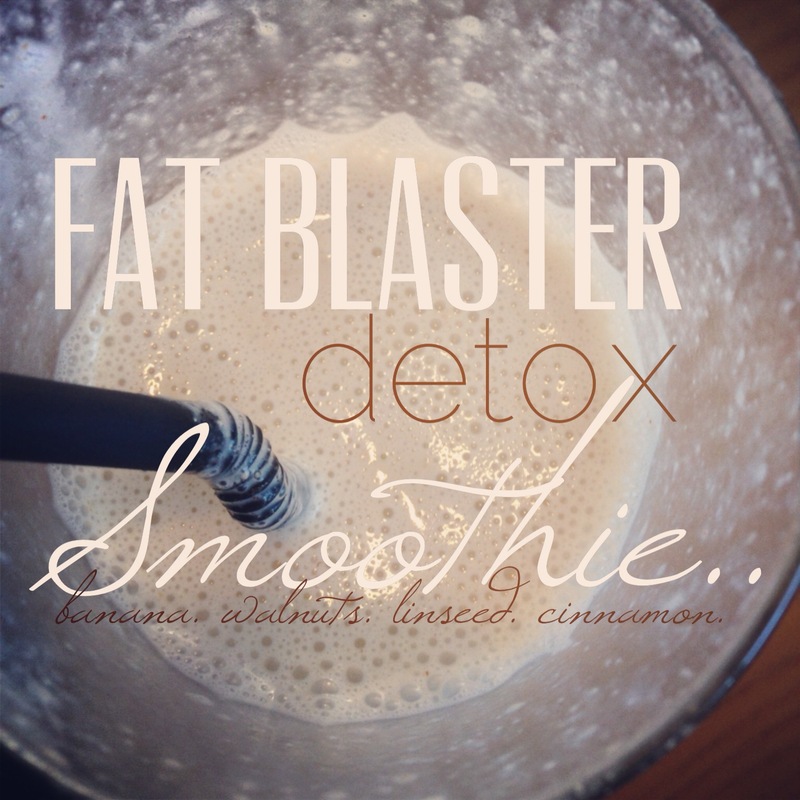 Put all ingredients together into your blender. Blend 50% | 10 seconds. Increase Speed to 100% | 20 seconds. You can check out more of my Smoothie Recipes here.